For those of you who didn’t know, this past week was Social Justice Week; there were many events pertaining to issues like feminism, anti-hate speech and sustainability. I attended an event regarding police brutality and Black Lives Matter. The Colin Kaepernick talk was a forum to open up the discussion about Black Lives Matter and police brutality, the criminalization of black men and men of color, and what Colin’s actions did for them. I got to talk to Awah Tilong, the President of BSA, and a few of their members before the conversation to see what their goals were for this event. She said she wanted this to be a space for a productive conversation, for people to speak their truth, and be comfortable to disagree. Minds were not going to be changed in one conversation, maybe not ever, but this was a place to educate and increase apathy. Once people had settled in, Damien Thompson, faculty advisor of BSA and professor here at Regis, set some ground rules for the night. This was a safe space, speak from the heart without judgement, listen from the heart with no need to agree, don’t rehearse your argument truly listen, be mindful of everyone and let all have a turn to speak. This program was broken into 3 sections: “speed dating” (fast two person conversations), small group discussion, and a big group discussion. Talking one-on-one with people and asking how they felt about the Kaepernick situation was eye opening. One idea stuck with me and I have continued to ponder it: Did Kaepernick’s kneeling controversy end up distracting people from his initial purpose of raising awareness for police brutality against Black people? He may have had good intentions but his act of kneeling was twisted into a sign disrespect to America and its troops, his purpose was often lost in the media. He was able to disturb millions of Americans weekly Sunday rituals of watching Sunday football, he rocked that boat and started a conversation, just maybe not the one he was hoping for. The conclusion of the night was that the criminalization of Black boys and men is a serious issue and Colin Kaepernick leveraged his social positioning to make a statement by kneeling during our national anthem. This situation was ostracized from being a peaceful protest for police brutality to disrespecting America and American troops. We are so patriotic that we disregard the racism right in front of us. 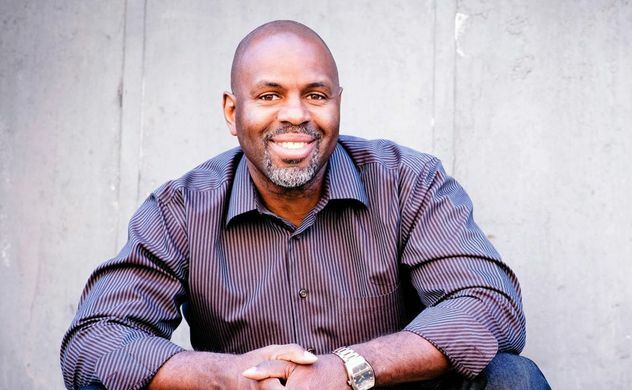 Racism is rampant and blatantly so in the acts of brutality that affect African American men and boys as well as other men and boys of color. I do not wish to change anyone’s feelings about this situation, the goal of this conversation was not to prove a right or wrong but to get to the root issue: not every American is equal. The importance of what Kaepernick did and what this talk concluded with is that we need to address the attack on boys and men of color. They are being killed because of what they look like by people who should be protecting them. They are Americans and we need to live up to “liberty and justice for all”. The versatile and detrimental impact of masculinity in society spoken by men. In honor of Women’s month, here's one woman who inspires us all. It used to be that college campuses had an abundance of willing donors, ready to have a nurse tap into their veins for the greater good. That doesn’t seem to be the case as of late. 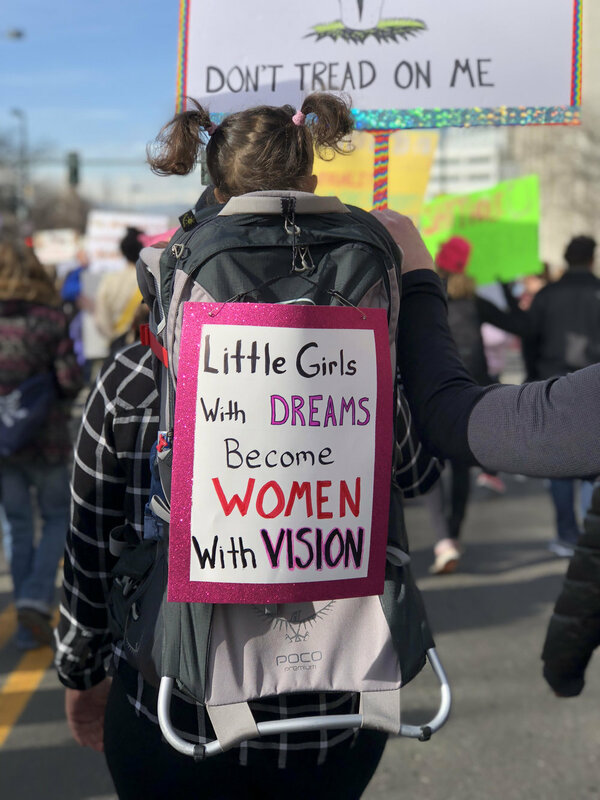 January 20th, 2018 marked the one year anniversary of the first Women’s March in Washington D.C. and many other places around the globe. 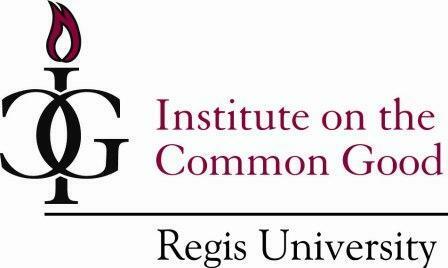 A look at the Institute on Common Good’s new dialogue facilitation program and what it hopes to accomplish here at Regis. Growing public perturbation surrounding gun control has sparked citizens everywhere to voice their concerns. This week, a hashtag blew up on all social media platforms. 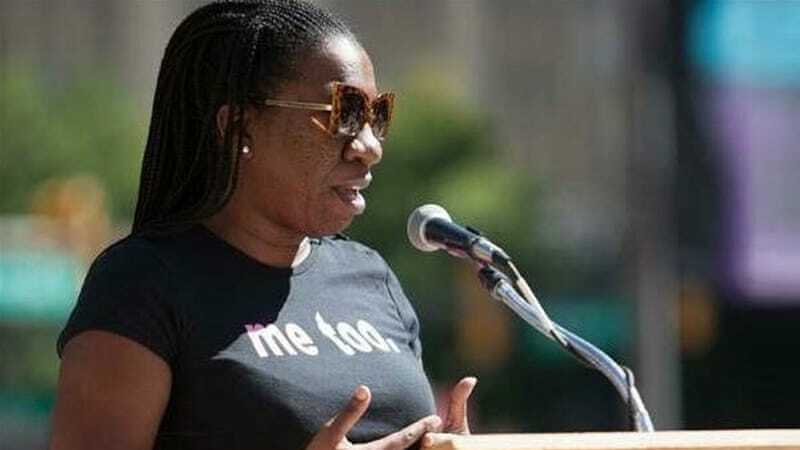 #MeToo called for survivors of sexual harassment and assault to simply post the tag on their profiles to bring attention to the weight of this ever-growing problem. In the sand-swept desert of Oracle, Arizona stands one of the nation’s leading investigatory labs for ecological study: Biosphere 2. Organizations across the US, like Denver's MaxFund, are doing anything they can to help Texas after Hurricane Harvey. 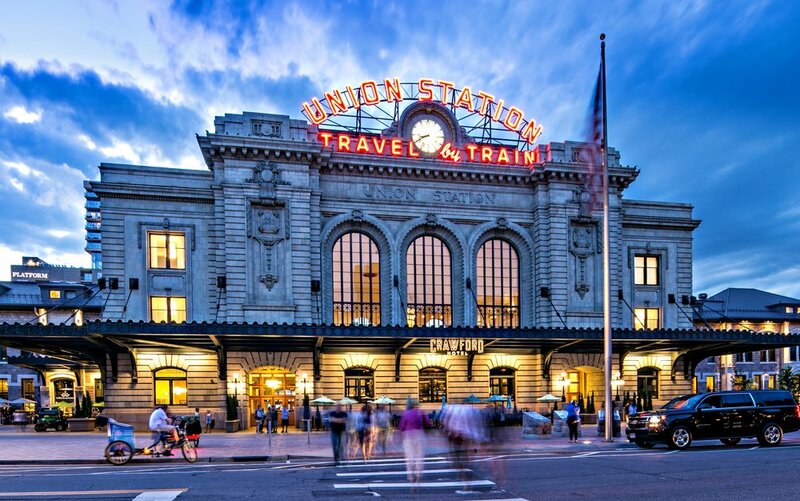 Last Monday, the Arvada Center for the Arts and Humanities and the Chabad of Northwest Metro Denver held a presentation with Rabbi Nissen Mangel, a Holocaust survivor who recounted his time at the infamous concentration camp of Auschwitz. Over the past month, Regis has undergone conversations of race, community, and issues that people of color face on our campus. Students from diverse marginalized backgrounds belong in our community, and more than that they deserve to have a voice in the creation of a campus that serves the needs of every student. All members of the Regis community are invited and encouraged to attend the dialogue sessions and to be a part of this important and ongoing work. An open letter to Commissioner Larry Wolk, MD, the Executive Director of the Department of Public Health and Enviroment. Over fifty gathered to hear the reflections of five panelists made of up Berkeley-Regis neighborhood residents at "Our Chaning Community." DACA: How Can We Better Understand? There are still many misconceptions as well as misinformation aboutDeferred Action for Childhood Arrivals and who has it, as well as how it works. An interview with the club's founders David Mooney and Zach Martinez. For years, law enforcement officials have bemoaned the presence of violence in neighborhoods, but few have condemned the segregation of American cities for playing a part of this violence.